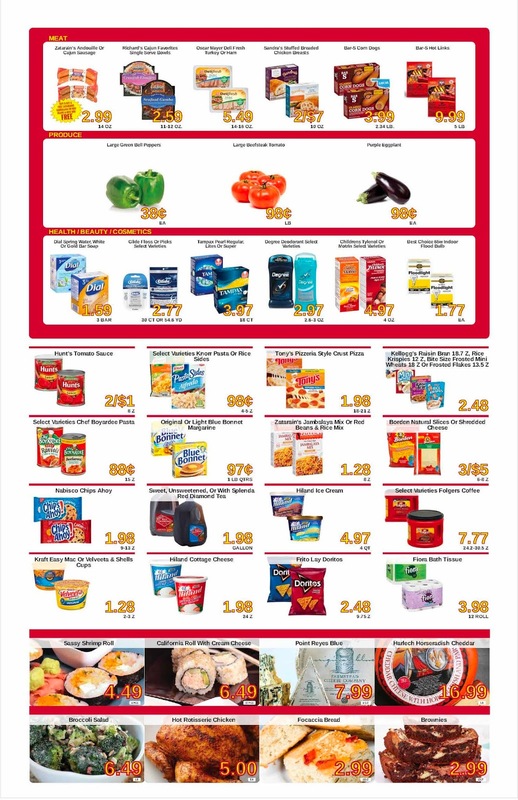 Find your local ⭐ Buy For Less Weekly Ad April 2 - 8, 2019 by this post. If you want to shop at the Buy For Less store today, don't forget to see the ✅ Buy For Less Ad 4/2/19 - 4/8/19 and start saving. 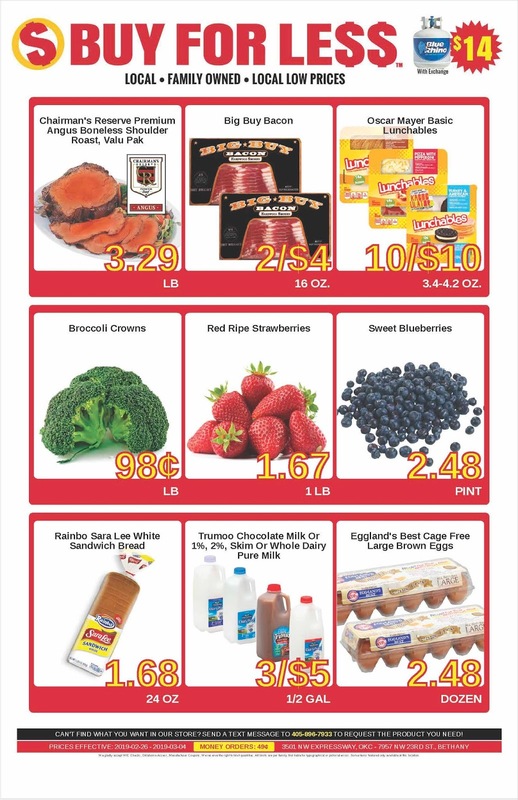 On this weekly circular you can find the great deals and save on RC, 7-Up & Flavors, RED RIPE STRAWBERRIES, Chairman's Reserve Premium Angus Boneless Shoulder Roast, Valu Pak, Eggland's Best Cage Free Large Brown Eggs, and much more. Save & print the Buy For Less Weekly Ad before you go ahead to the store. Also, don't forget to bookmark this page in your browser and be the first to receive Buy For Less specials ad for next week!